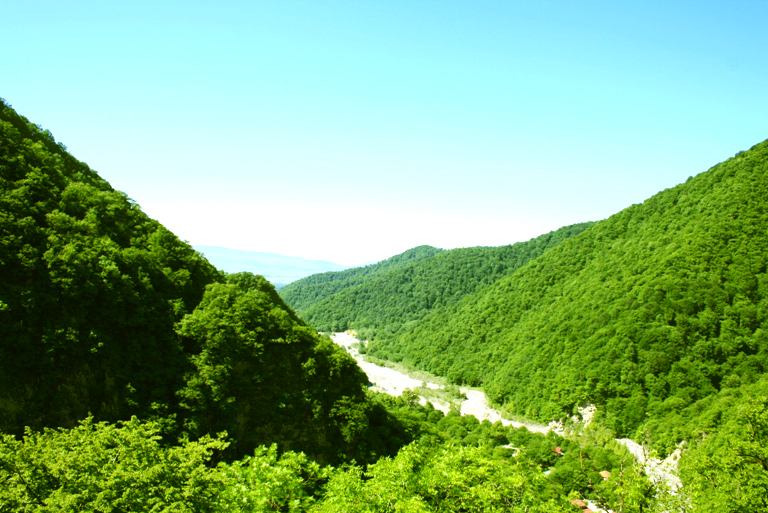 Absheron National Park (Azerbaijani: Abşeron Milli Parkı) — is a national park of Azerbaijan in the Caspian Hyrcanian mixed forests' ecoregion. 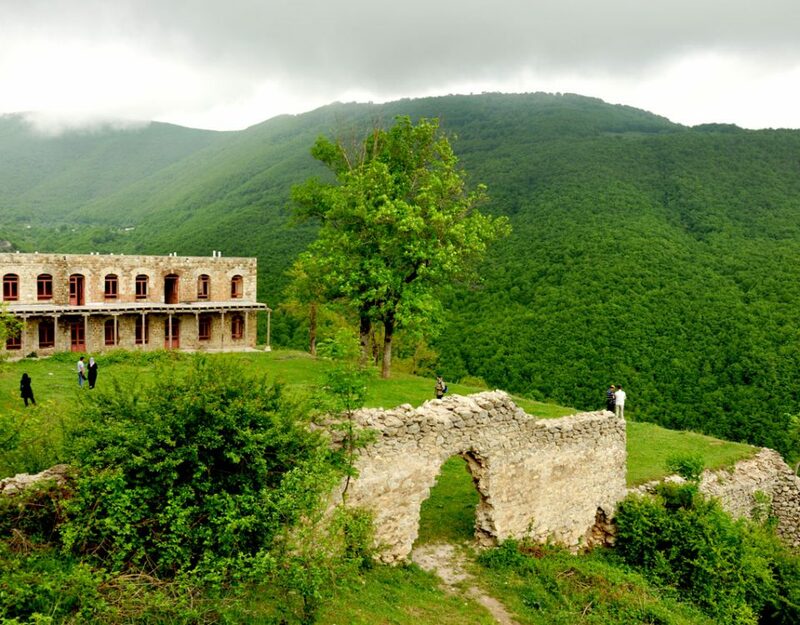 It was established on the 8th of February 2005, by Order 622 of the President of Azerbaijan, Ilham Aliyev, on an area of 783 hectares (7.83 km2) in the administrative territory of the District of Azizbeyov in the City of Baku, on the base of Absheron State Nature Preserve. The Absheron State Nature Preserve was created in July 1969 in order to protect gazelles, Caspian seals and water birds that inhabit the territory. The climate of the area is semi-arid, specific to semi-desert and dry steppe. Types and phytomass of flora is poor here, plants are changed respective of water and saltiness regime of area. Sea coastal sand plants (42,6%), meadows with jigilgamish and paz grass (13,2 %), one-year saline grasses (5,2 %) etc. are spread. Ephemeras also develop well in early spring.